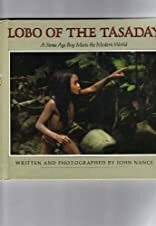 An account of the life of a young boy belonging to a Stone Age tribe recently discovered in a remote jungle in the Philippines. About John Nance (Author) : John Nance is a published author of children's books. Published credits of John Nance include Lobo of the Tasaday.